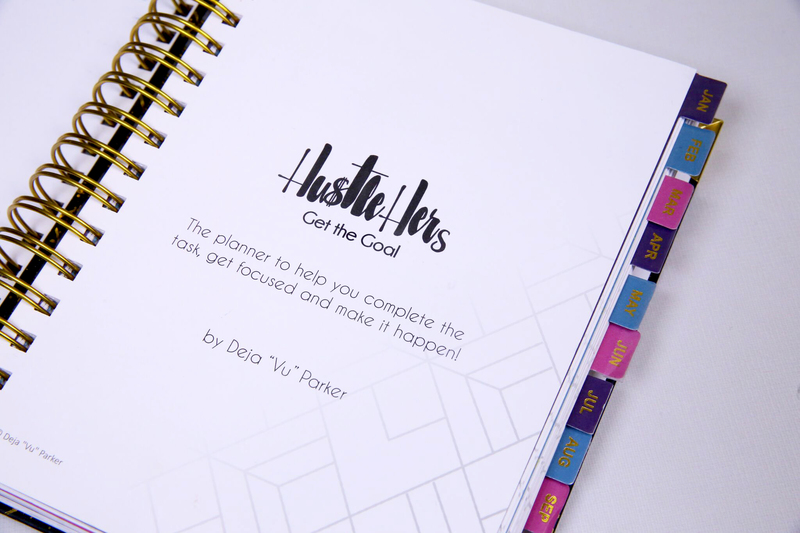 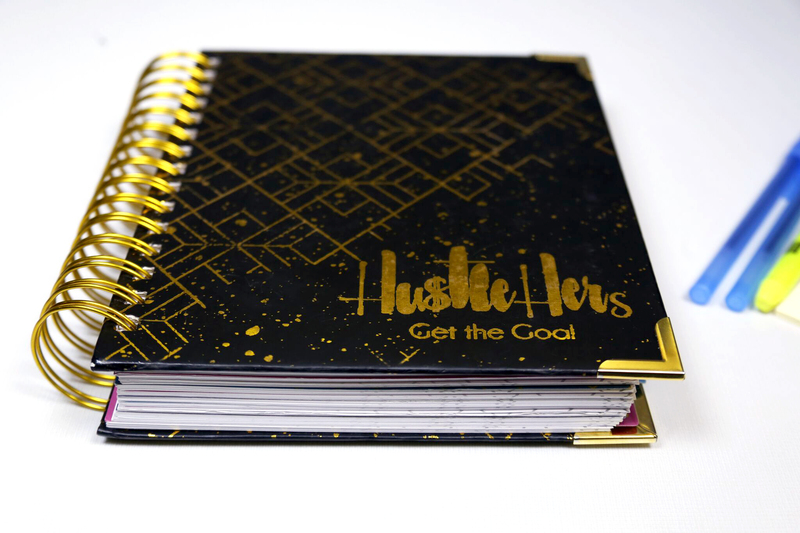 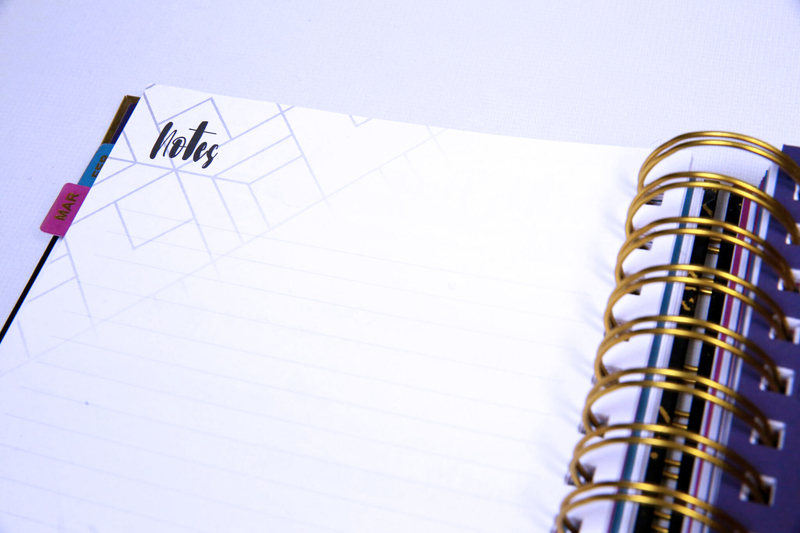 Use your HustlHer’s Get the Goal Daily Planner to keep you on track for 2018! 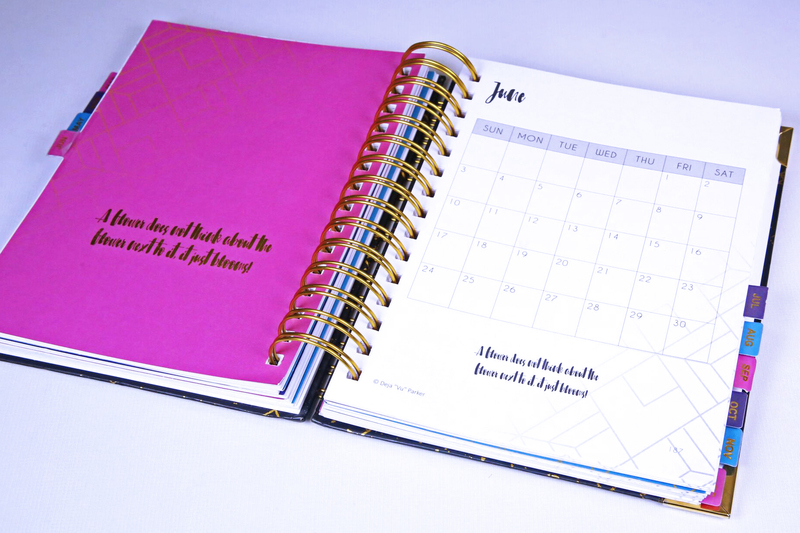 This planner will encourage you to take ACTION everyday, with your To-Do List, planting Seeds and a moment a Gratitude! 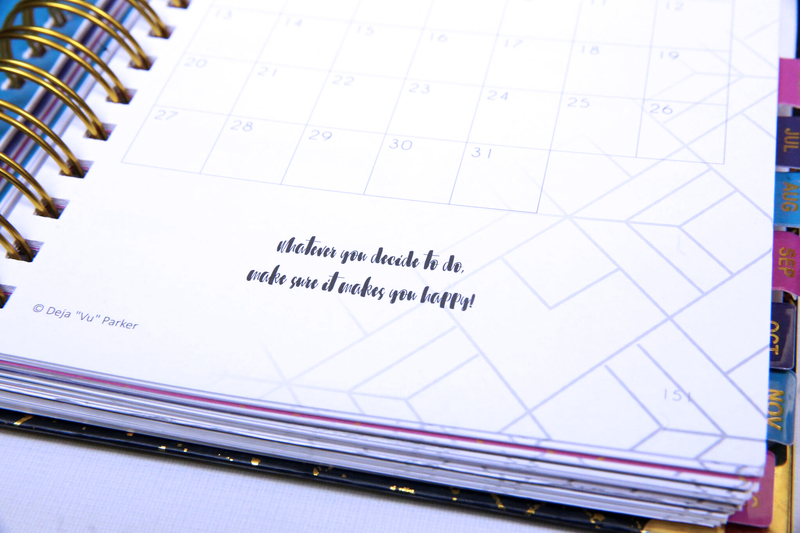 At the end of every month, there is a page to reflect on your Wins, Do-Overs and a space for feedback from your accountability parter, which we call your Goalie! 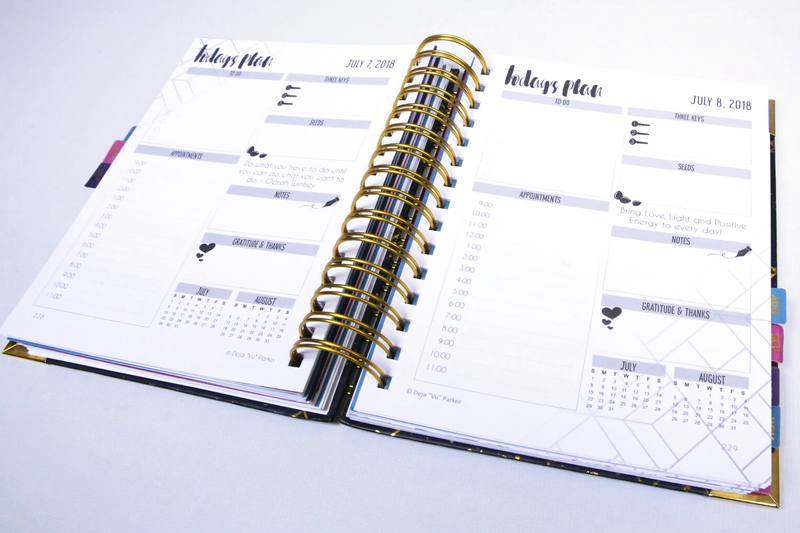 Stay Winning in 2018 and get your planner today!